Blaise Park, the home of St. Blazey AFC. Credit: St. Blazey AFC. 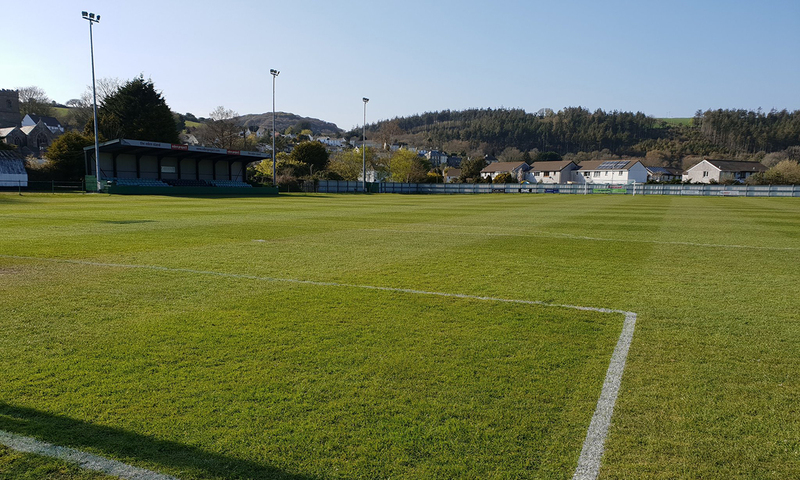 St. Blazey AFC have announced a partnership with the International Professional Scouting Organisation (IPSO), which will see Cornwall host a football scouting course for the first time. The South West Peninsula side have also become the world’s first grassroots team to run the course, which also operates at clubs across the globe including the likes of Leicester City, Sporting Lisbon and Slavia Prague, and will run between the 1st and 2nd of June this year. The unlikely partnership came about after St. Blazey’s head of scouting Dan Bent attended the course and was “blown away” according to IPSO director Colin Chambers. “He said it was fantastic and asked if we’d run it at St. Blazey as they’re trying to raise the profile of the club,” Chambers told Truthfal. “I said I don’t know – we usually go to all the big clubs, but you know what, let’s give something back to society in that end. “If people are doing their coaching badges or looking to get into football, they need to be able to look at a player properly and that is what our course allows them to do,” said Chambers. Initially, IPSO’s Level 1 scouting course will be available at a price of £395, which covers food and drink and a match ticket, with a 30% discount available for students. St. Blazey AFC boss Matt Hayden. Credit: Twitter. 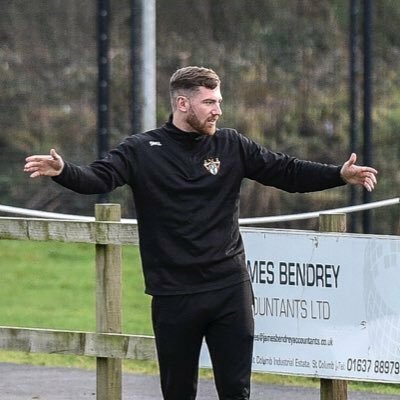 However, St. Blazey manager Matt Hayden believes that this project can be the start for giving older players in the region another chance at making it into the professional game. “In the South West, it is very difficult for any player to get spotted unless they’ve been picked up at a young age,” Hayden told Truthfal. “Our plan is to turn that around so that even lads in the late teens or early twenties can still make it professionally. Hayden also added that in the long-term, the club are aiming to add a youth set-up in order to give more local children the chance to progress through the ranks and to a professional team. This partnership comes as another investment into Cornish grassroots football after Mousehole AFC launched a multitude of youth teams in 2018 through their Endorsed Academy programme in 2018.